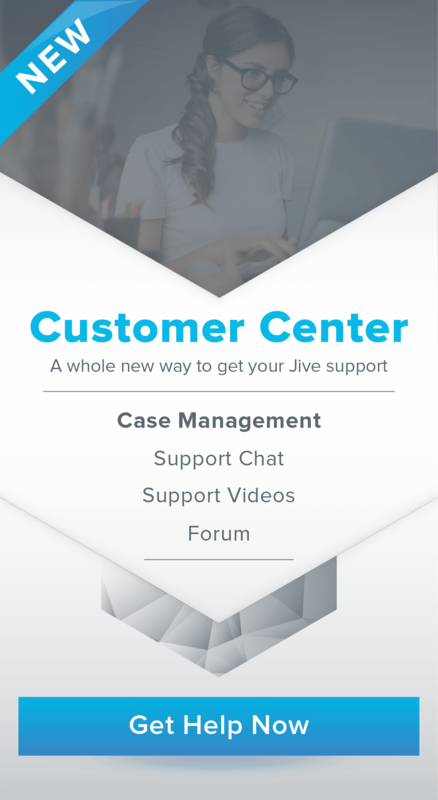 How can we help you use Jive? How can we help you with your phone? How can we help you manage your system? Our video collection is pretty sweet! Get the down-low on what’s happening.